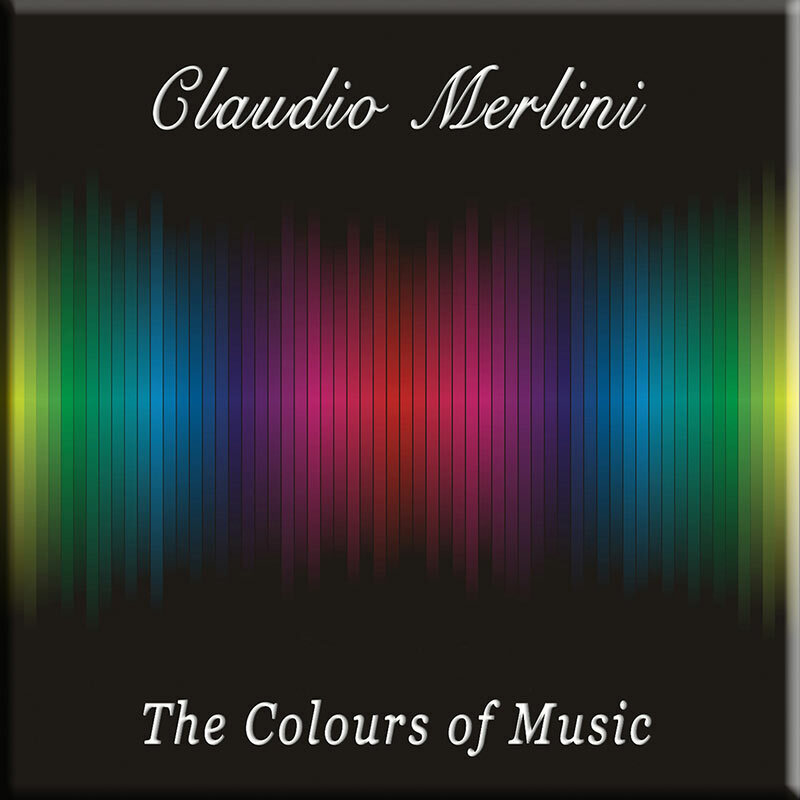 Claudio Merlini’s music has similar emotional sensibilities to label stalwarts David Wright and Bekki Williams, so its easy to see why the Italians maestros music is proving so popular. 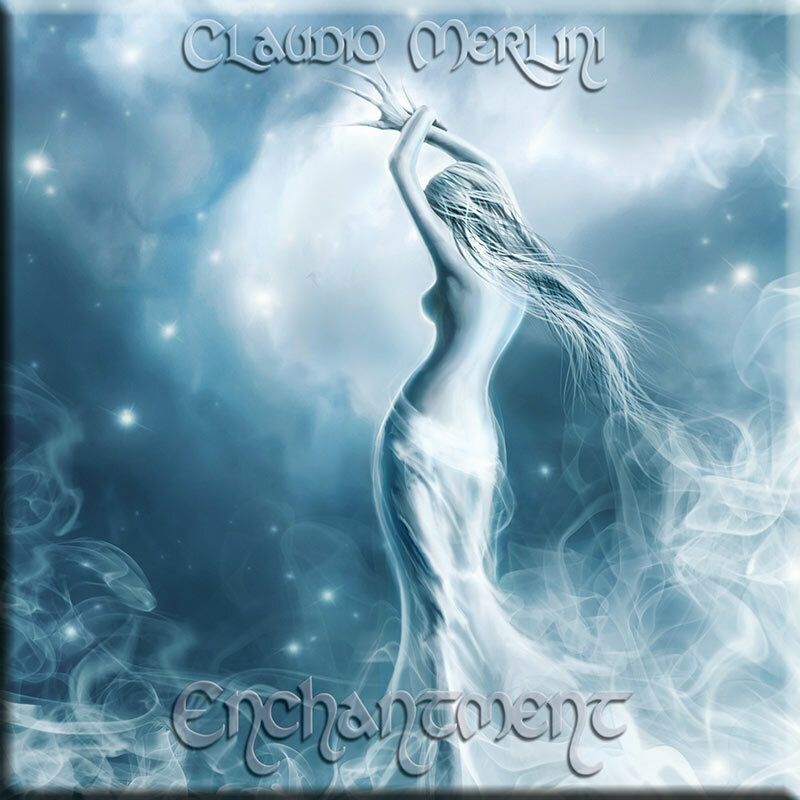 “Enchantment” is a superb multi-layered, electronic instrumental music opus that at times reminds one of Tangerine Dream circa “Exit” with its haunting and occasionally dark themes. 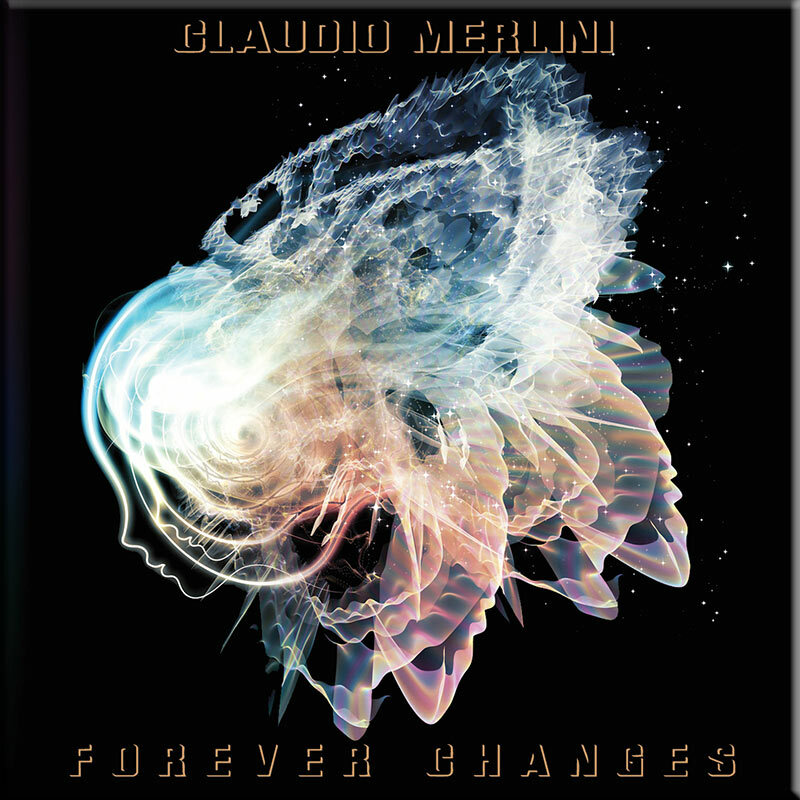 As with Claudio’s previous releases, there are occasional world music influences, but these are subtle and never overdone. 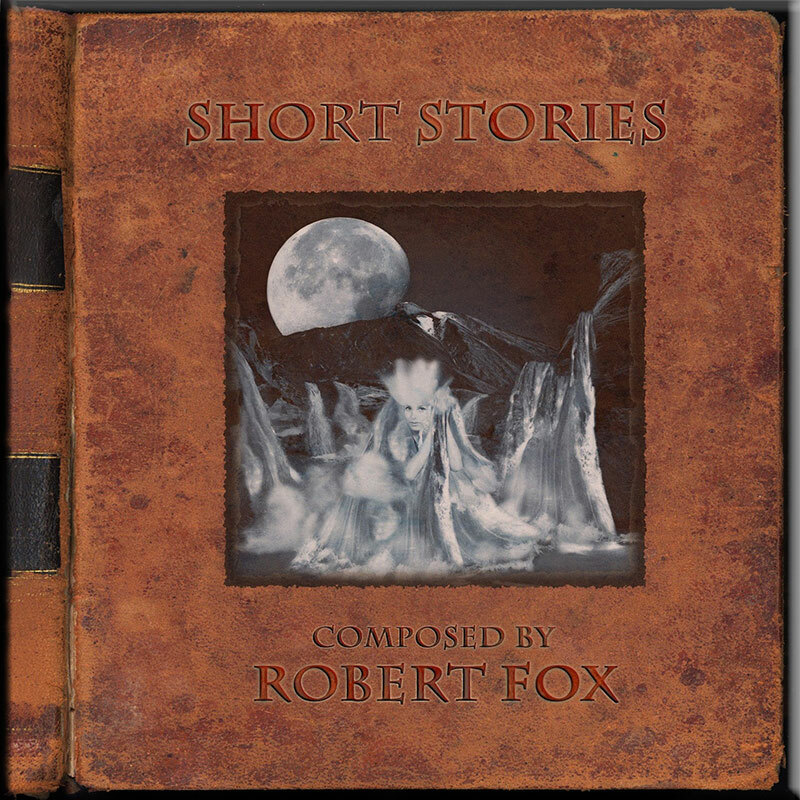 The music is melodic and atmospheric with gently drifting rhythms and a wonderful depth and feel that demands repeated listens. 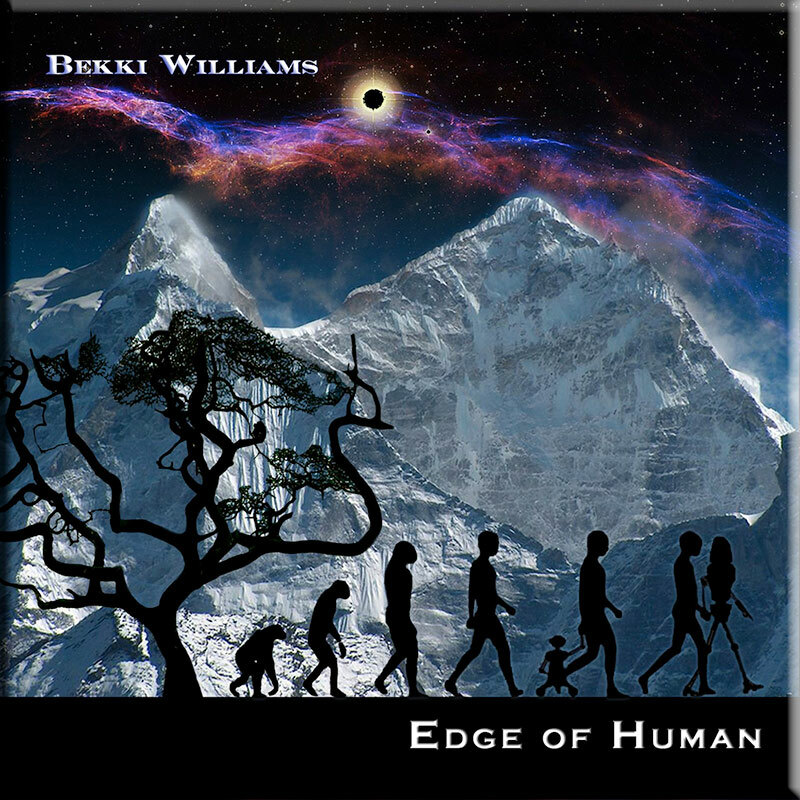 It will appeal to lovers of melodic EM (like Tangerine Dream, Vangelis and Jarre) and as well as being mastered and co-produced by David Wright, he also pitches in with a remix of the title track.